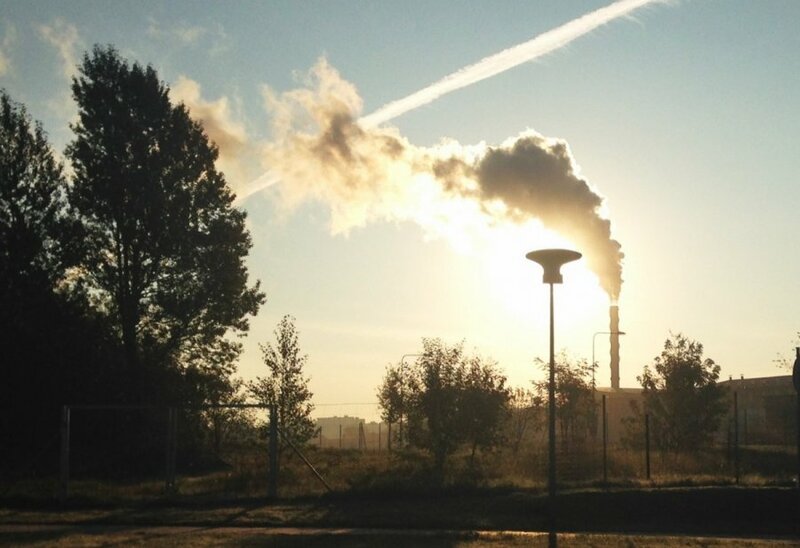 Annual greenhouse gas (GHG) emissions in Lithuania amount to 4-5 tons per capita and are among the lowest in the European Union (EU), the European Environment Agency (EEA) said in a report The European Environment - State and Outlook 2015. 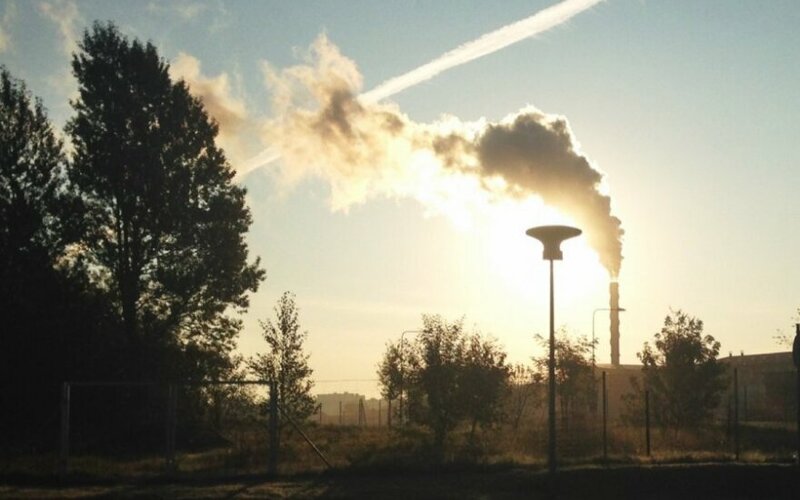 The report says that in 2012, the annual average concentrations of major air pollutants in Lithuania's urban areas did not exceed the limit values. The amount of main air emissions in 2011 fell by 7 percent, compared to the previous year. This indicates a successful implementation of cleaner technologies in industry. However, the EEA report states that benzo(a)pyrene concentration in ambient air in Lithuania is increasing and it is partly associated with the increasing use of biofuels in energy companies and households. Wastewater quality after treatment is rapidly improving in the country. In 2012, up to 97 percent of wastewater from households and industry has been cleaned to the standards. In 2011 in Lithuania, 78 percent of municipal waste was disposed of in landfills. Compared with 2010, the use and export of municipal waste in Lithuania has increased by 50 percent, but the largest share of it consists of scrap metal, which usually does not arrive in landfills, the report says. In 2012, the University of Yale declared Lithuania as the country with the best forest protection and management system in the world, over a 15-year period. The European Environment Agency is an agency of the EU.